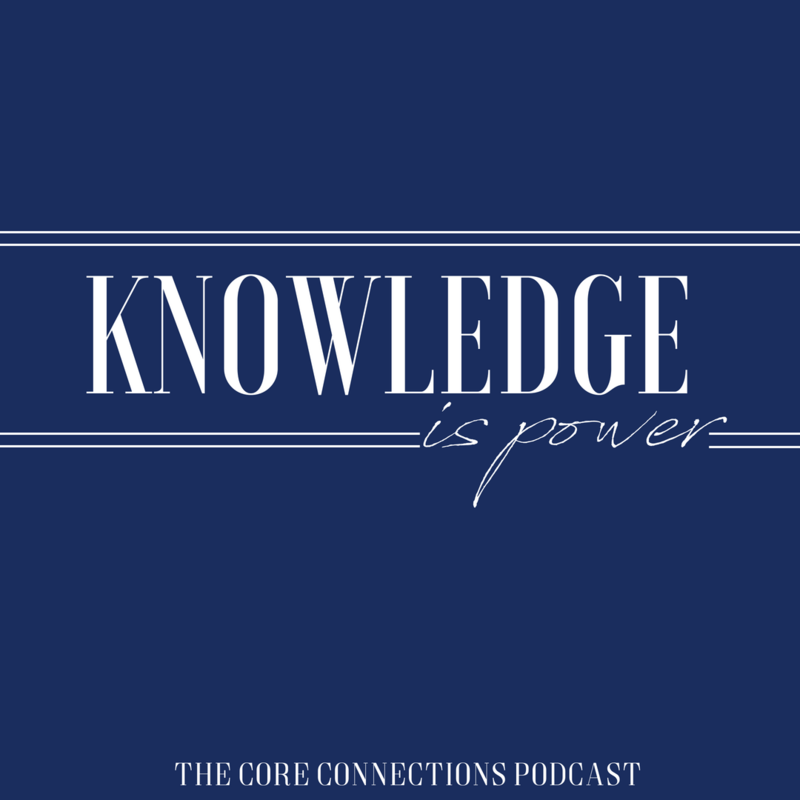 This episode is all about bringing awareness around the importance of kids nutrition. I encourage you to be open minded as bring up topics that I feel don’t get talked about enough (many I’d like to dive into deeper in the future). We all want the best for our children, and bringing awareness of how that plays out nutritionally is extremely important. Knowledge is power – take away what you can implement into your life and start helping your kids live a healthier life today. 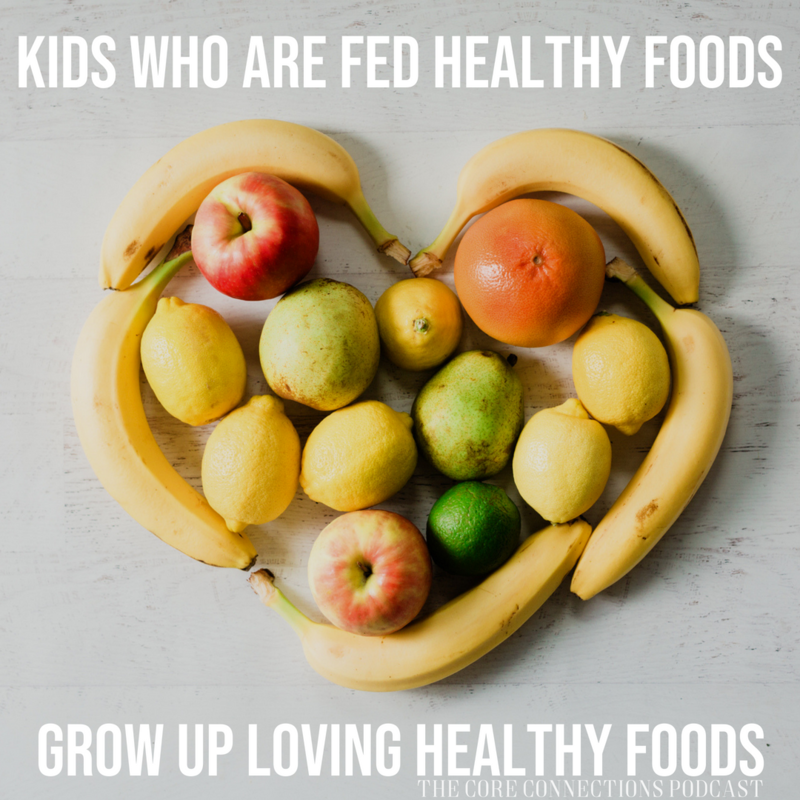 Kids Who Are Fed Healthy Foods, Grow Up Loving Healthy Foods. I take you through how your nutrition before getting pregnant, during pregnancy, while breastfeeding and so on can dramatically impact the way your children feel, behave and their health. In today’s society, we have become too comfortable with relying on processed foods to feed ourselves and our family’s. It is never too late to start implementing healthier habits because it can make a huge impact both NOW and for our children’s FUTURE! Amazing Grass Greens for kids! Gluten Free… Fad or Lifestyle Change? Blend together very well. May need to stop after 30 seconds to scrap the sides then keep blending until smooth. Erica’s Bonus Tip: The skin of the garbanzo bean is made of cellulose which is a hydrophilic dietary fiber and is hard for people to digest so recommended to take the skin off garbanzo beans. Add 1/2 to 1 scoop Amazing Grass Greens powder (for more added greens). I can’t agree more. Kids healthy development highly depends on nutrition and sports, but of course let’s not forget about genetics. The recipes are too good & enriched with good nutrition. The blog is so helpful for me. Thanks for sharing such great information. Thanks for sharing your healthy, awesome recipe. I love it. You might love to drink some healthy drinks added to your recipe for a healthy lifestyle. That is one thing we need to add in our daily diet. Beloved, I pray that all may go well with you and that you may be in good health, as it goes well with your soul. God bless you, remember Health is Wealth. https://bit.ly/2vJBGt7 Thank you so much. Nice blog and your all presenting information are very great and it’s really good well done.